Ecobots birth to potty pack contains all the cloth nappies that you will need for your baby from birth until they are ready to potty train. As your baby grows you will find that their cloth nappy requirements will change, we’ve got that covered with our birth to potty pack. With smaller nappies for when your baby is a newborn, and bigger nappies for as they get older. With covers in a range of sizes, you can be sure that you have all the sizes that you will need while your baby is in nappies. 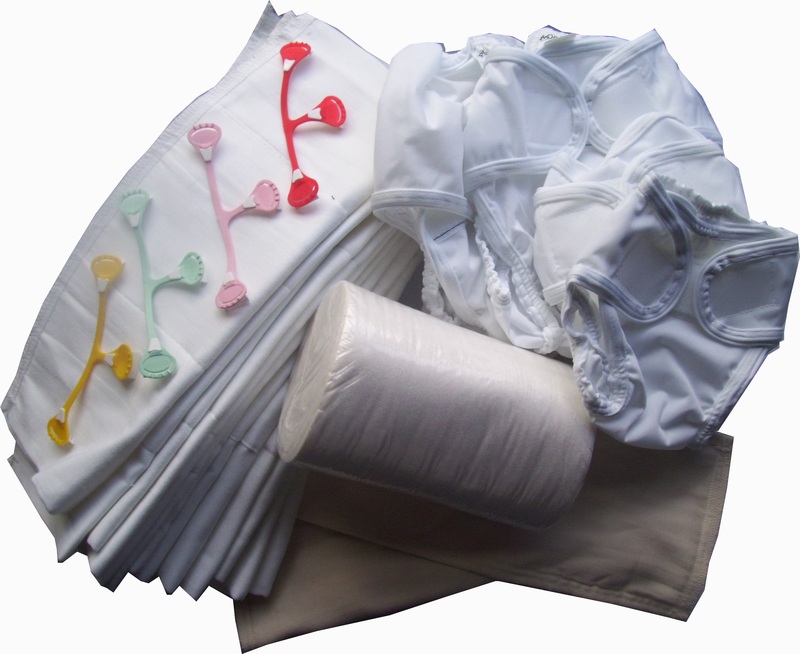 Our birth to potty pack will save you money by providing you with all the cloth nappies that you will need, at a great price, far cheaper than buying individually. You will have everything that you need to hand right from the start. 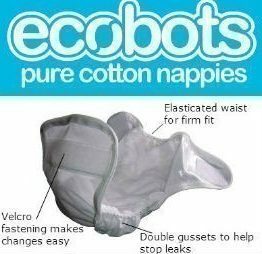 Ecobots cloth nappies are loved by thousands of Kiwi parents. With the fantastic double gusset covers, which help to contain even the most explosive poo. 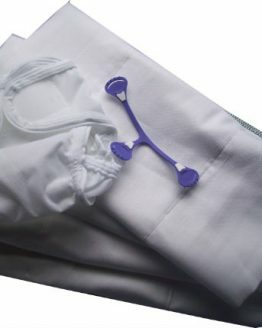 The prefolds themselves are soft, natural cotton which is a great option against your babies delicate skin. The Ecobots birth to potty pack also contains eight rolls of disposable nappy liners, 3 snappi nappy fasteners and four cotton boosters for night time use. 6 Newborn covers, 6 small covers, 6 medium covers and 6 large covers. 12 Small prefolds, 24 Infant prefolds, 24 regular prefolds and 6 super prefolds. 2 small cotton boosters and 2 large cotton boosters.